A talk by Malcolm Deacon, a regular speaker, retired Clergyman and publisher. Tresham left three notable buildings in Northamptonshire. 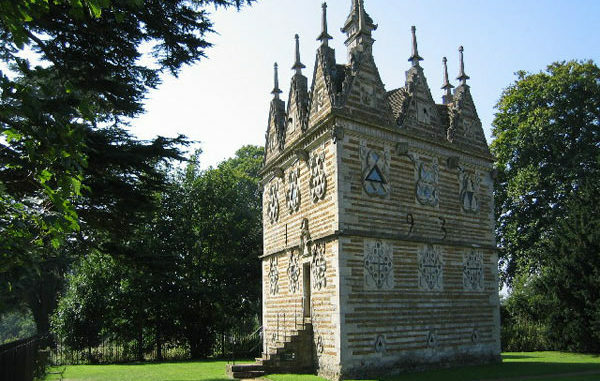 including the extraordinary Rushton Triangular Lodge.